A true band of the digital age, the five musicians behind Kiwi music collective LEISURE do things their own way. With the steady release of the best music from their legendary week-long writing and recording sessions at West Auckland beach houses making them darlings of music blogs around the world. 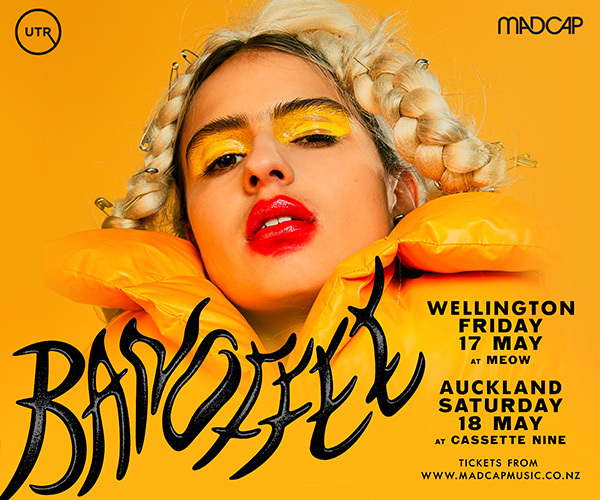 With their self-titled LP due out on 21 October, the band will play live shows in Auckland and Wellington to celebrate the release of the album with their fans. In the 18 months since 'Got It Bad' was released into the wild (the track has now surpassed 3 million streams), six more tracks have been released including the recent “smooth” and “glossy” 'Moonbeam'. The album bundles together these and new songs for the LP LEISURE, to be released on 180gsm vinyl and across all digital platforms. If you’ve seen LEISURE live, you’re one of the lucky few. They opened the Laneway Festival mainstage this year - the NZ Herald said “...in Got It Bad they've got their very own disco anthem you can't help but feel could one day close Laneway, not open it.” They’ve played a handful of shows in Sydney, LA, Vancouver, New York and London presented by music blogs including Pigeons and Planes and Hilly Dilly and one headline show in Auckland in March that sold out in no time at all. The live show reflects the extraordinary musicianship that’s so evident in LEISURE’s recorded music, but brings listeners away from their headphones and into the room to share the moment. LEISURE has an ethos of relaxation and enjoyment, making music that feels like a summer holiday. The album and live shows are the chance to get a head start on that summer vibe, in the most leisurely of ways. 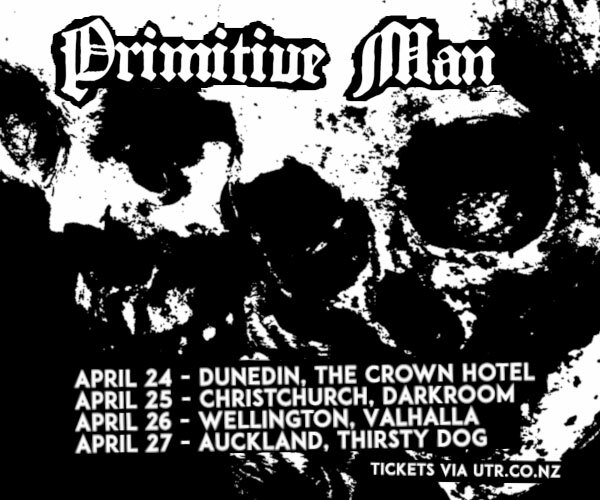 Tickets on sale 9am Friday via Under the Radar and in store from Flying Out (AKL) and Slow Boat and RPM (WTN).